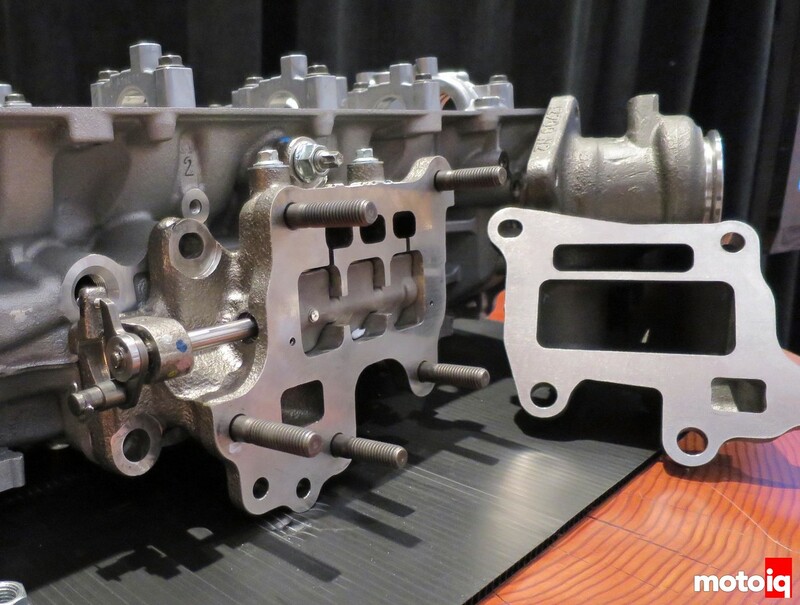 Mazda did a clever thing with their variable flow valve and head geometry for exhaust scavenging. I saw Dave Coleman explain this on one of the CX5 reviews. Dave was one of the guys from sport compact car back in the day. I love the tech that goes in to engines, and we're looking at the CX5 as well since its one of the only 3 pedal vehicles of this sort (qashqui and crosstrek being the other 2). It makes sense that it "feels" quick - that'll sell vehicles to 99.9% of the population. Not everyone races around so having it responsive down low should pay good dividends, even if it might be slower overall in some situations. Three pedals? They’re all automatics now. there are still a few 3 pedal 2018 CX5's in Ontario (3 says my local dealer)- the Crosstrek, and Qashqui are all still available in 2019 with 3 pedals- the '19 CX5 has gone all pussified with the auto. I am quite pleased that my wife is happy to drive manual. Our house demands manual shift, nothing else will do. I'd love to find a manual cayenne- there're out there in the wild still- used mind. Last edited by darcyw; 12-21-2018 at 06:24 PM.